The IAM 360 podcast will cover A-Z of College Recruiting. US College recruitment is very complex and confusing. 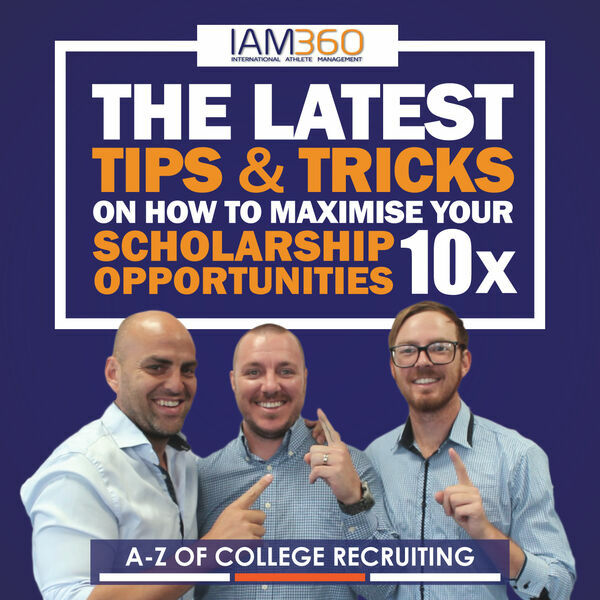 This podcast will help you navigate through the US College Scholarship recruitment process with ease. Episode 67 - What Can I Do Over the American Summer Break? Episode 64 - NCAA Division 1 or 2....What is Best? Episode 56 - When Is the Worst Time to Transfer Colleges? Episode 55 - What ATAR Score Do You Need for US Colleges? Episode 52 - How Many College Scholarship Offers Will I Receive? 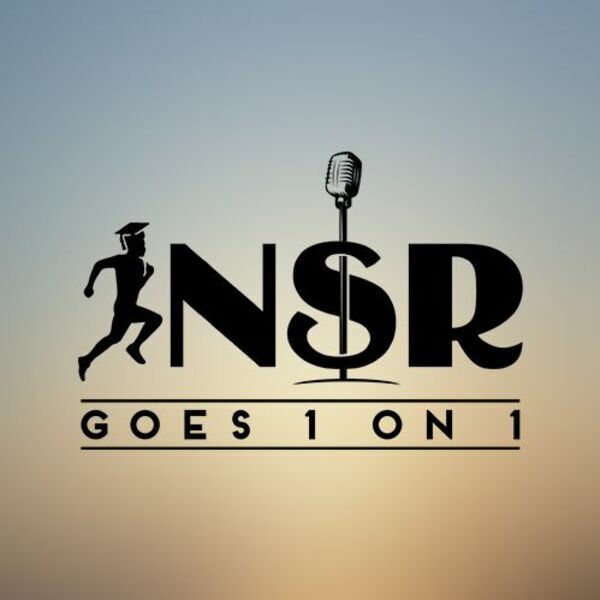 Episode 48 - How Do You Know if You Are Ready to Apply for A College Scholarship? Episode 44 - How Much Time do I Need? Episode 39 - How Good do I Have to be? Episode 37 - What Support Will I Have in College? Episode 36 - Can I Lose My Scholarship? 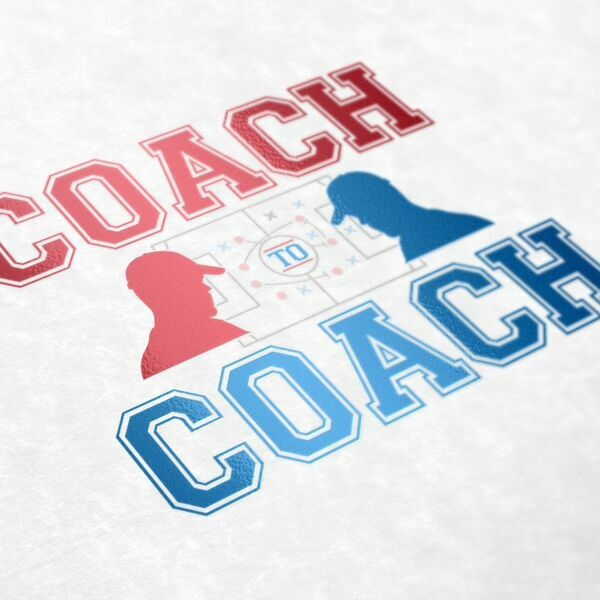 In the first Episode of Coach to Coach we speak with Bethany College Women's Soccer coach. The Bethany Swedes are a competitive NAIA college from the Midwestern state of Kansas. All content © 2019 A-Z of College Recruiting & Sports Scholarships for International Students.